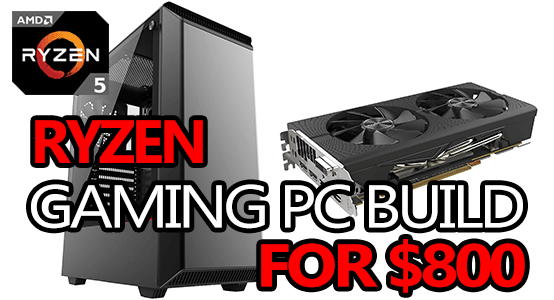 If you want to build a gaming PC for around $800 using an AMD Ryzen CPU, this is the one you need! This build is packing a brand new AMD R5 2600, a GTX 1660 Ti, 16GB of 3000MHz RAM and 1TB of storage - buttery smooth gameplay is basically guaranteed. This build gives you more than enough power to easily tackle 1080p or even 1440p gaming without a problem. Thanks to the AMD R5 2600, this build will also do quite well in CPU intensive tasks like rendering, encoding, streaming and more. Have a question about this build? Ask me in the comment section! If you want to skip the build process and get right to gaming, a prebuilt desktop might be a better option. If that's you, here's one with similar specs. 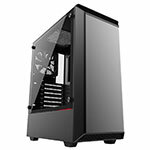 Mid tower ATX case with a big tempered glass window. Great layout, good cable management, and includes a PSU shroud. 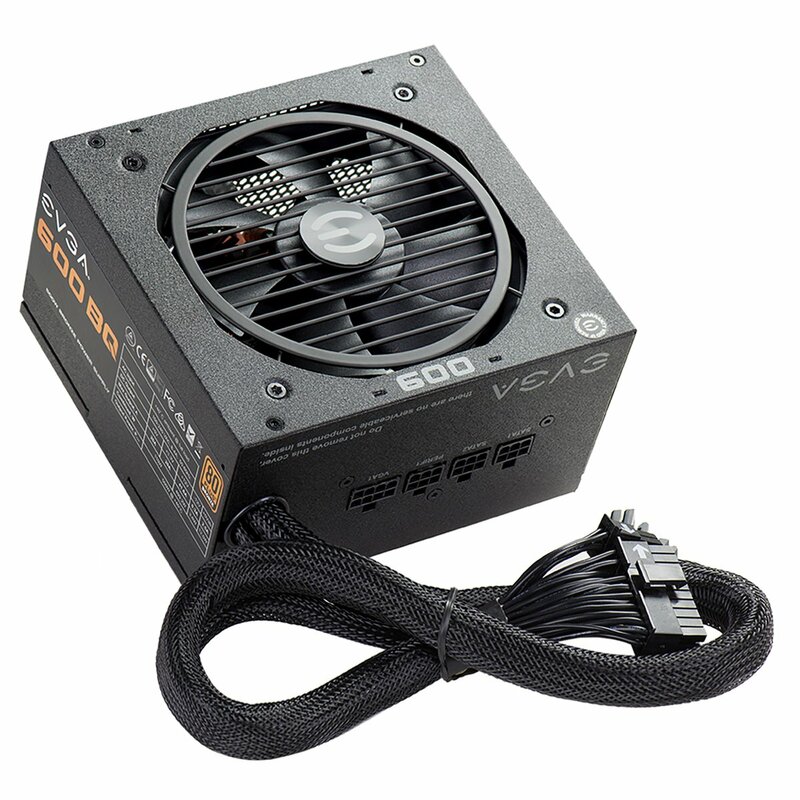 Only comes with 1x 120mm fan. AM4 socket mATX motherboard, B450 chipset. Loaded with 4x SATA headers + 1x M.2 ports for storage. 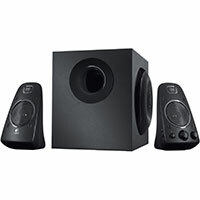 Features built in audio and integrated ethernet. 2nd generation Ryzen 5 processor with 6 cores and 12 threads! Comes with a good CPU cooler. 6GB GDDR6 graphics card. 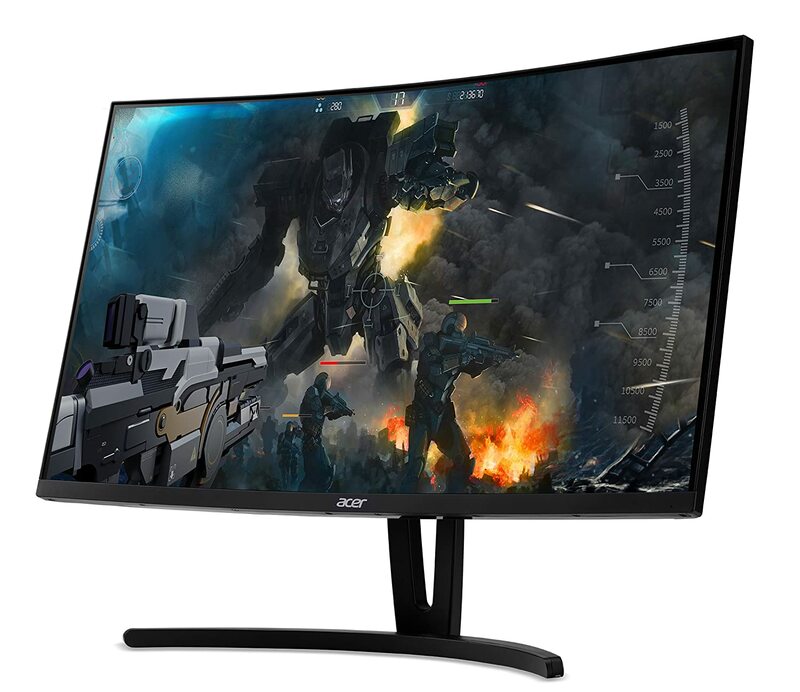 Has 4 display outputs, flawless 1080p & great 1440p performance in most games. 2x8GB 3000MHz dual channel DDR4 RAM. More RAM can be added if needed. One of the best parts of building a PC is being free to customize it as you see fit. Below, you'll find some potential upgrades as well as items you could (or should) add to your build. Not all of these are necessary, but add-ons (like an SSD) are definitely suggested as they will improve your experience a lot. Windows 10 is your best bet when it comes to picking an operating system. However, Windows isn’t your only option – we’ll talk more about your other options further down the page. If you have to use WiFi, you will also need a WiFi adapter like this one. You can read more about WiFi options further down the page. 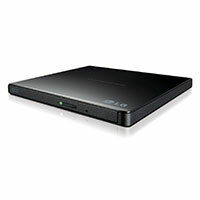 With a lot of modern PC cases moving away from internal optical drive (5.25″) bays, external optical drives like this one have become much more popular. SSDs are a great way to make a PC feel significantly faster. When used right, your OS and important programs will boot much faster than compared to an HDD. Building your own gaming computer can be something that you really enjoy, or it can be an extreme headache. One of the best ways to make sure that it's not a headache is to follow a build guide like this one. 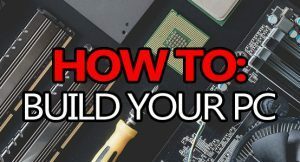 Not only will a build guide ensure that you get compatible hardware that actually makes sense, but it should help to make your whole build process that much quicker and easier. With that said, let's break this build down and dig a little deeper into the actual hardware we're using. Maybe check out some specs, some features, some upgrade options, just the stuff you really need (and want) to know. Case: Phanteks has a knack for making some of the sleekest looking computer cases out there. They generally remain quite minimalist while still giving off that gaming PC vibe. Their Eclipse P300 is absolutely no exception and it's easily one of the nicest sub-$60 ATX mid-tower cases I've ever used. 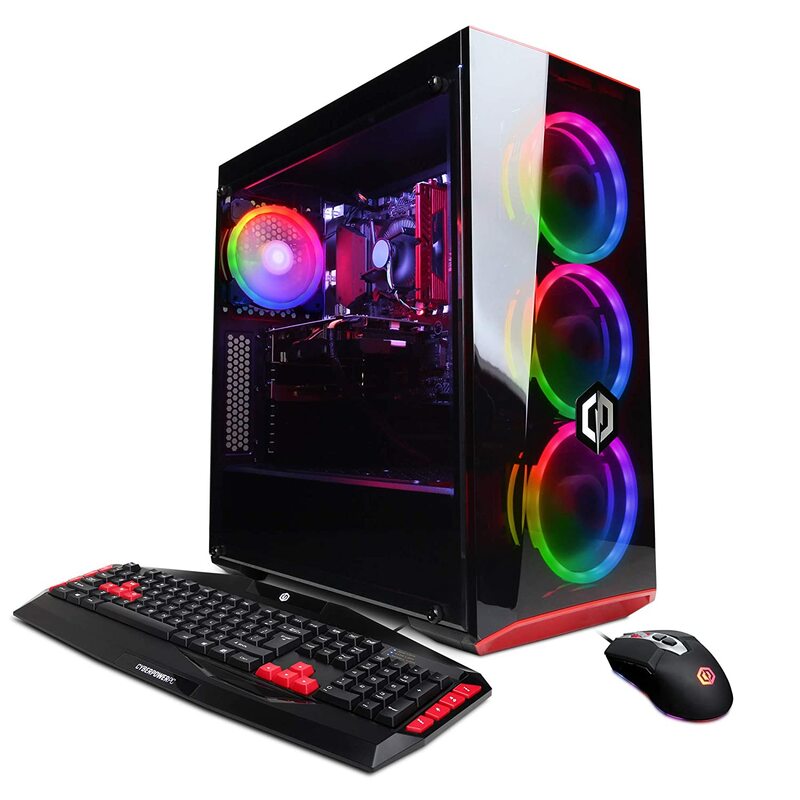 It comes with a big tempered glass side panel, a PSU shroud, hidden drive bays, good options for cable management and ample liquid cooling support. However, it only comes with a single 120mm fan (installed as rear exhaust) by default. That will be enough to get going, but you might want to consider adding 1-2 more as intakes sooner than later. I'd suggest checking out fans like Noctua's NF-P12 (120mm) or NF-P14 (140mm). Also worth noting, the Eclipse P300 will only support aftermarket CPU coolers up to 160mm in height. If you're not a huge fan of the Phanteks P300, here's a list of some other great mid-tower cases. 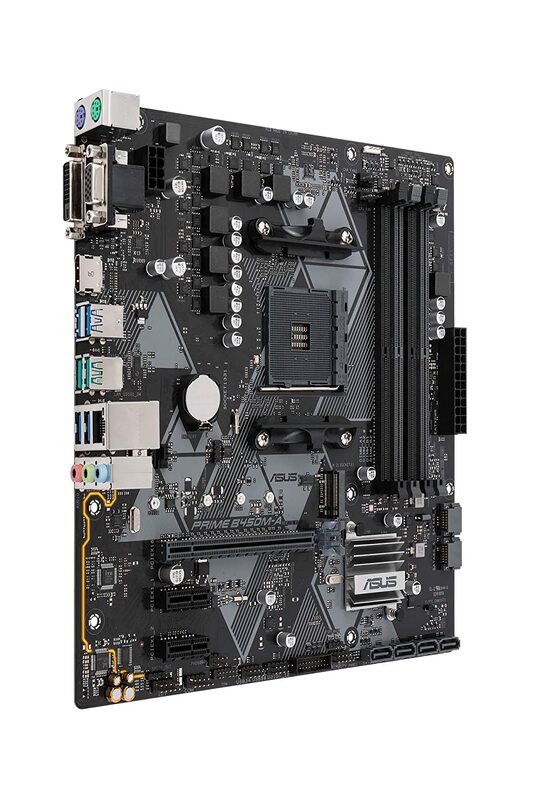 Motherboard: The Asus B450M-A/CSM is a good mATX-sized motherboard that delivers all of the features you'll need for an AM4 socket build like this. With it, you're getting integrated audio, a built-in ethernet controller, plus 6x SATA headers and 1x M.2 ports for storage. It also has 3x 4-pin fan headers (1x for CPU and 2x for case). With regards to fan headers, if you're going to use more than 2 case fans, you'll have to use a PWM connection splitter. On top of that, the B450 chipset fully supports CPU overclocking which means you'll have no problem cranking up the power on your R5 2600. Processor: AMD's 2nd generation Ryzen 5 2600 is a powerhouse when it comes to sheer performance. Not only is it able to keep up with comparable Intel processors in gaming, but it's currently destroying them in work-based tasks and pretty much anything CPU intensive. The R5 2600 comes with 6-cores and 12-threads that can boost up to 3.9GHz by default. When overclocked, the R5 2600 really wakes up and that's when it's real power starts to shine. 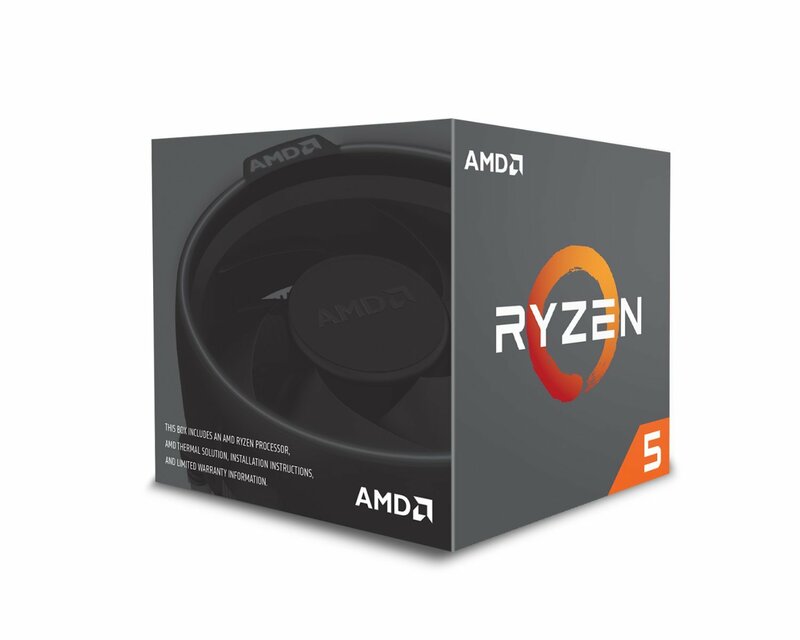 The R5 2600 comes with a pretty good Wraith Stealth CPU cooler from AMD, but if you're going to be doing a lot of overclocking it would be wise to upgrade. If that's you, check out the best CPU coolers! Graphics Card: The brand new GTX 1660 Ti is a great graphics card in terms of both price and performance, it's easily the best GPU under $300. Zotac's GTX 1660 Ti runs great, overclocks well, and doesn't get too hot when being pushed hard. It offers 6GB of GDDR6 VRAM, 4 display outputs (1x HDMI, 3x DisplayPort), and a size profile that'll fit inside practically any case out there. Long story short, a 6GB GTX 1660 Ti is easily capable of supporting VR headsets like the Vive or Rift as well as playing any AAA games in 1080p or 1440p at 60fps+ without an issue. RAM: When it comes to RAM, 16GB is more than enough for gaming in 2018, really. This amount is going to make sure that you can comfortably multi-task without any significant loss of performance. Ryzen CPUs like fast RAM and 2666MHz is generally good enough. But, you can often squeeze out another few frames per second by upgrading (or overclocking) closer to 3000MHz. Power Supply: There are a lot of high-performance parts in this build, so its fair if you're assuming its going to need a gigantic power supply, but luckily it won't! At most this build will only use a few hundred watts of power, so an 80% efficiency 600W supply will do the trick just fine. 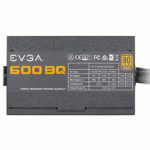 I've picked EVGA's 600 BQ which is an awesome semi-modular supply offering more than enough connections for everything you need, it also comes with a decent 3-year warranty just-in-case the worst were to happen. 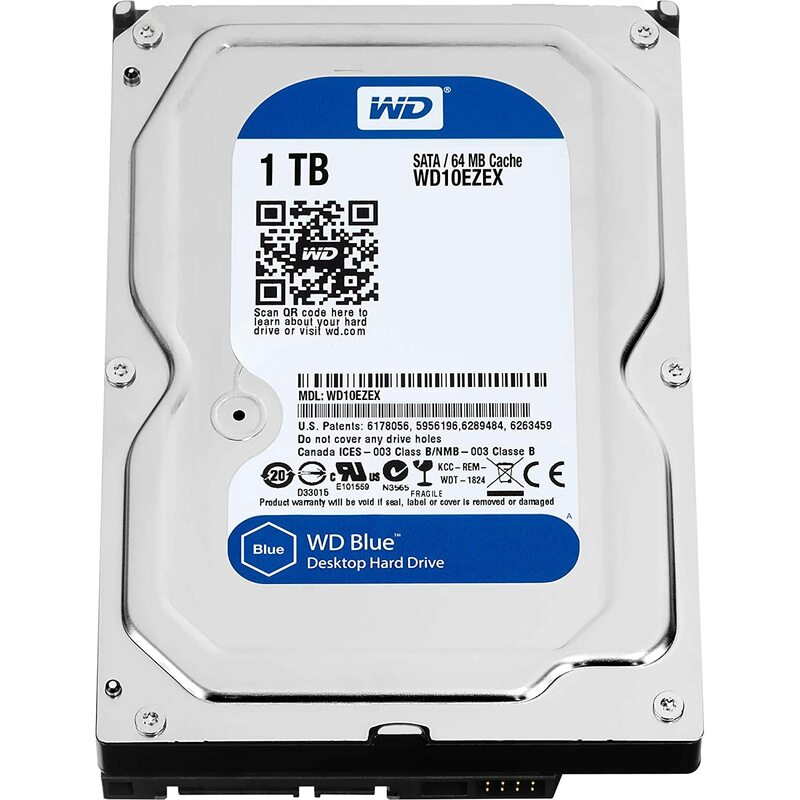 Storage: For storage, I've included a 1TB 7200RPM HDD from Western Digital's Blue lineup for all of your mass storage needs. I've also gone ahead and thrown in a 240GB SSD to use as a mix between your primary boot drive and storage for a slow-loading game or two. When it comes to storage, you can change up your array to suit your needs however you see fit. If you'd prefer 1 large SSD over an HDD+SSD, you can do that; or if you'd prefer 2 SSDs, you can do that too. I didn't pull any punches when it came to squeezing every ounce of power from your $800 budget, and this build will not disappoint! When it comes to building your own gaming computer for $800, this is a complete and utter BEAST! Picking an operating system can often feel like you have no options. It's Windows or nothing, right? Wrong! You actually have a few options, they're just (arguably) not as easy to start out with and can cause a bit of confusion. One example of another option would be a free Linux-based OS; like Mint or Ubuntu. Linux has a fair amount of advantages, but it also has a few disadvantages. One disadvantage is it's lack of compatibility with quite a few programs/games - however there are ways around this. But, on the other hand, it's free and some would say more secure. The more expensive option is buying a copy of Windows. 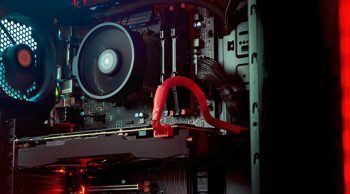 With DirectX 12 becoming more common and the modern processors basically demanding Windows 10, you might want to consider jumping on that right away, but it's ultimately your call. 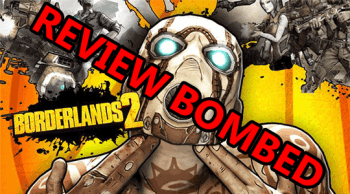 This will ensure that every Windows game or program you want to run will work out of the box without any extra work involved. 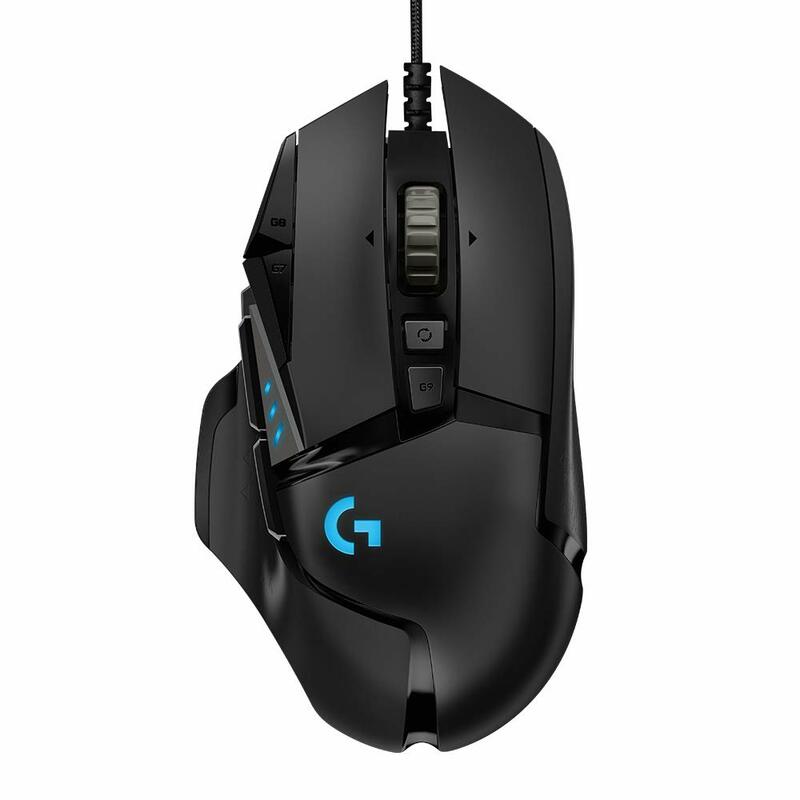 Peripherals are things like a monitor, mouse, keyboard, headset, speakers, mic, etc. 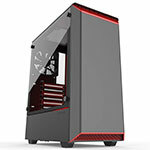 If this is your very first gaming PC, then you probably need almost everything on the following list. If that's you, set aside another few hundred for these additional peripherals - at least. Picking out your peripherals can be a bit of a difficult process. 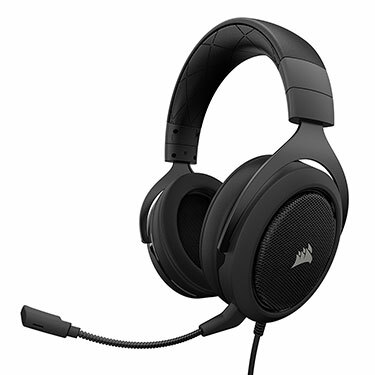 To make that easier I've hand selected 1 of the best options for each category; including a monitor, a keyboard, a mouse, a headset, and some really decent speakers if you want/need them. There's nothing saying you absolutely have to use the items on this list, though. 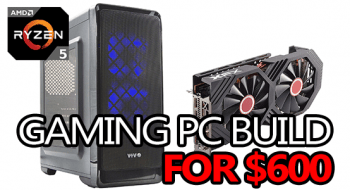 Practically anything would be compatible with this build so feel free to shop around! Most motherboards do not include WiFi - including the one used for this build. That being said, if you need to use WiFi then you're going to need an adapter of some kind; whether that's internal or external is entirely up to you. When it comes to picking an adapter, there are a few points you should consider. What speed is your router + ISP capable of? Do you need an internal or external adapter? Will it fit? 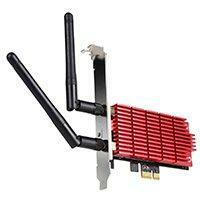 A good internally mounted (PCIe) AC1300 WiFi adapter. Make sure your build has enough room to fit one. 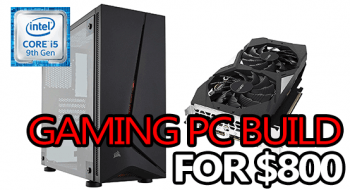 If you landed here in search of the best $800 Ryzen 2-powered gaming PC possible then I know you found it. This build is a complete beast in terms of sheer power and it simply cannot be beaten for the price. It’ll plow through 1080p gaming at 60fps+ without a problem and can even take you into 1440p. It’ll take at least a year for this build to require any sort of significant upgrades, and even there it’ll likely only need another 8GB of RAM. 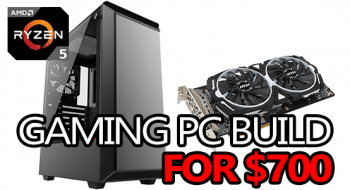 All-in-all, you will be hard pressed to build a better 1080p gaming PC for $800 in 2018! The power this build is packing is more than enough to handle all of your favorite AAA games in 1080p at 60fps+ without a problem! Not only that, it’s also well equipped to tackle CPU intensive tasks as well – thanks Ryzen! Have a question about this build? Wondering how you could customize it? Running into problems during the build process? Let me know in the comment section below and I’ll do my best to assist! 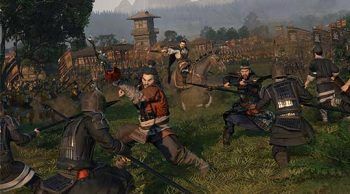 what would be thhe max resolution i could run on a build like this without getting bad performance? 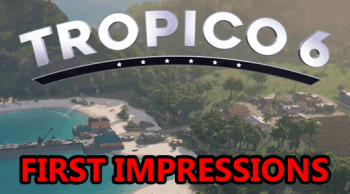 Definitely 1440p, it’ll be able to handle a lot of games on (roughly) high-very high settings at 60fps, and even more on very high-ultra at 60fps. sorry Branton, but one last question. I accidentally installed the front intake fan incorrectly and it was basically another exhaust fan but at the front…. i’ve played on the computer for 3 days a few hours each day like that… did I just damage my computer components? That’s no worries, we’ve all done it 🙂 You definitely didn’t damage anything, all you did there is create a negative air pressure inside of your case – some people actually run their PCs like that if they live somewhere especially dusty. Your parts likely ran a bit warmer than they would with a neutral-positive air pressure, but I can pretty much guarantee you didn’t damage anything in doing so. phew!!!! sigh of a relief!! thank you so much for all your help Branton. No problem! Also, if you run into anything else don’t hesitate to come back and ask! just for some laughs… when I was installing the GPU… I thought the GPU did not fit the motherboard so I ordered another motherboard and that GPU did not fit that either.. turns out I did not know there was a plastic cover on the GPU chip making it not fit.. unbelievable! Lol! I don’t know whether I should laugh, or feel bad! I feel bad that you ordered another motherboard, but that has to be one of the funniest “things you shouldn’t do when building a PC” moments I’ve heard so far! Hey Branton! One last question. Will the fan that comes with the case and one of the 140MM NF-P14s suffice or should I get another fan? And thank you very much for this guide and answering questions. I am typing this on this exact computer guide! Sooooooooooooooooooooooo Happppy!!! Thank you again. I would add another fan when possible. Noctua’s NF-P14s would be a really good, inexpensive choice. You’ll also want to pick up a 2-way splitter. Thank you! Ordering another one of those Noctua NF P14s ASAP!! Is it worth spending an extra 10$ to get 1660ti AMP edition? Yeah, definitely! It’ll perform slightly better out of the box and will be capable of higher overclocks. That is if you don’t mind waiting until the 27th when they’re back in stock… Zotac’s base 1660 Ti is also out of stock, but it’ll be in on the 14th. 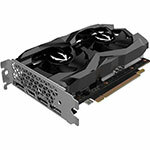 Unfortunately, all of the 1660 Ti models have been in-and-out of stock due to the sheer demand for them. Another option would be Gigabyte’s GTX 1660 Ti Windforce OC, but you’d have to get it from Newegg. It’s one of the few options that are currently in stock pretty much anywhere online. Can not wait to build this! So purchase the extra fans and just add one 120mm of them along with the one fan that comes with the case? I would just pick one or the other – the NF-P14s would be a good choice due to its 140mm size being great for maximum airflow. It would then install to the front panel of your case. You also want to make sure the arrows on the fan are pointing towards your motherboard so it’s working as a fresh air intake. Would I need to purchase a fan splitter for the extra Corsair fans? Unfortunately, yeah. The default mobo has 1x CPU fan header and 1x case fan header. Luckily, splitters are fairly inexpensive; you can get a 3-way splitter for about $6. Thank you! Sorry for the same question! No problem! Nothing to be sorry for, ask as many questions as you need to!